Here are the teams that AUTOMATICALLY QUALIFIED for the 2017 NCAA Division I Cross Country Championships. 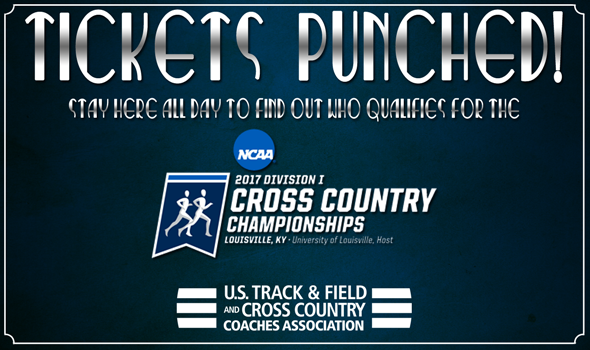 The 2017 NCAA Division I Cross Country Championships will be held on Saturday at E.P. “Tom” Sawyer Park in Louisville, Kentucky.